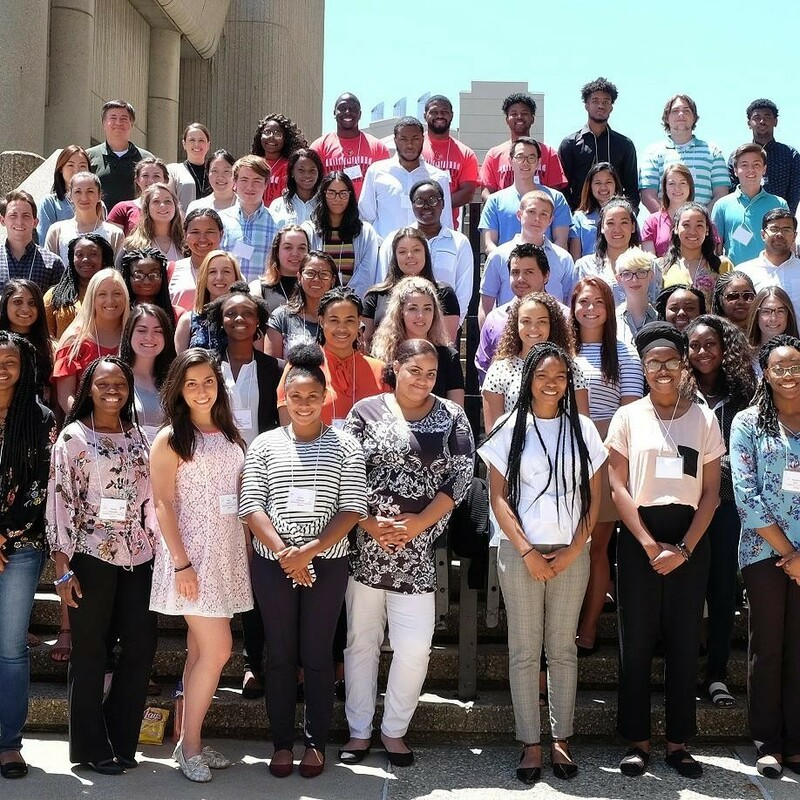 This innovative six-week summer academic enrichment program engages 80 scholars from across the country in Science Academic Enrichment; Medical, Nursing, Dental and Pharmacy Career Development; Personal Development; Health Equity and Health Policy; Learning Skills Orientation; Written & Oral Communication Development; Clinical Experience; and Financial Planning Orientation. Clinical Experience: Three clinical experiences for each scholar; clinical options include: shadowing/observing health professionals at nearby hospitals and clinics, completing patient scenarios at the Standardized Patient Center and Simulation Labs, and participating in clinically-related case problem solving. Travel Assistance: Need based with cap of $300/eligible disadvantaged scholar. To apply to be considered for partial assistance, scholar must live more than 300 miles from SHPEP site for air travel assistance and more than 100 miles away for partial reimbursement of car or bus travel. Stipend: 3 installments as follows: by end of week 2; by end of week 4; at end of week 6. Housing: University of Louisville dormitory. Two students of same gender share dorm room. Health Insurance: Scholar must have proof of insurance, or purchase short-term Student Health plan available at U of L.
Social Activities: 4th of July picnic, networking meals, and the Muhammad Ali Center.